The year was 1972, Jim and Gloria McBain along with their baby daughter Tracey had just moved to Edmonton, Alberta so Jim could pursue a new accounting opportunity at Imperial Oil. They lived in a fourplex on 12937 - 125th Street when James Robert (me!) came along on June 24th at Queen Elizabeth II Hospital. Eight years later, when I was 10, Dad decided to pursue an opportunity with the provincial government as an auditor, ensuring proper taxes were being paid by the big oil companies. This job was located 3 hours south in the City of Calgary. The college years began in 1990 in Lethbridge, Alberta. Staying in the dorm for my first year gave me the lay of the land. The following years were spent off campus in 3 different apartment complexes. Nothing remarkable other than the daily Mac and Cheese and chinese noodles. Move in day was scheduled for December 15, 1995. That was until a fateful call from my manager at IBM, Michael Kerr. I accepted my first transfer on the same day I was supposed to move in to my first house. The move to Winnipeg was a lot of fun. IBM sent a big 18 wheeler moving truck to my apartment and the guys laughed when they saw my worldly possessions - a bed, couch, table, tv and computer. They came back with a small cube van and made the move to 147 Norcross Crescent on the southeast side of Winnipeg. A nice new suburb, I was still able to choose the color and some options in the new home. Over the next 4 years, I was able to fill up the house of furniture and add 2 kids, some cars and a boat. The movers weren't laughing late in 1999 when they sent the cube van to move me to Toronto. Another fateful call by my then manager, Joe Mardini, transferred me to the 'big smoke', center of the world, Toronto. The house prices were outrageous which again put me 30 minutes north in a nice town of Newmarket, Ontario. 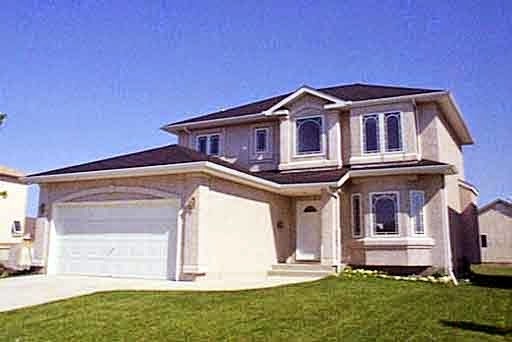 273 Herridge Circle was a nice home in Leslie Valley Estates with a walkout basement. I will always remember getting up Sunday mornings to go play football with the guys in the neighborhood. 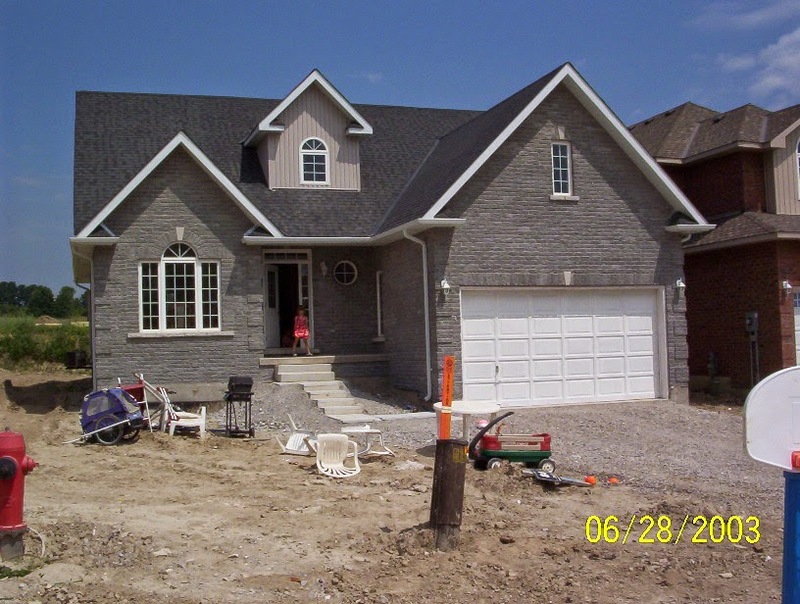 In 2003, I made a speculative move to Bradford, Ontario. This was 20 minutes north of Newmarket, and a full hour commute into Toronto. I built the home from scratch at 74 Gardiner Drive and decided to put the master on the main floor. 6 months later, I realized I speculated wrong and the commute was killing me. I made the move to Markham, Ontario where IBM's Canadian headquarters was located. 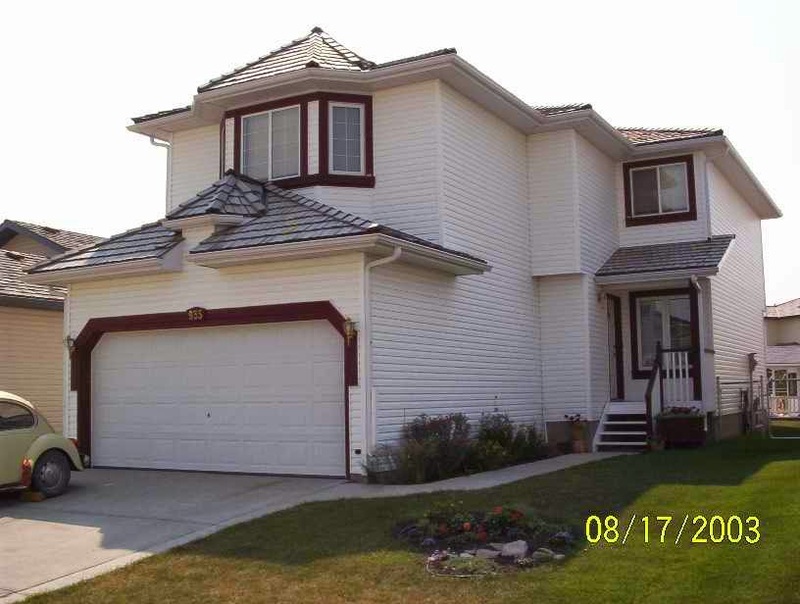 The house was small, packed together with others and only had a single garage. It was the most expensive home I had ever bought! The multicultural environment was wonderful, and the girls and I will remember being one of only two white families on our entire street. The neighbors were fantastic and we spent weekends out front with hockey and basketball nets - and loud music that could be heard blocks away. We lived at 113 Brock Ave in Markham from 2003 to 2009 until another call from the manager, Michael Bruemmer, came. I will stop calling them fateful calls now - they are quite routine. The opportunity to move to Raleigh, North Carolina was on the table - the home of Lenovo's headquarters. The girls were excited as we found a neat community in Durham called Grove Park. Having a lake in the back yard and a golf course in the front was a wonderful experience. After only a couple of years, a call came from Bob Godgart in Albany, New York. Leaving IBM/Lenovo after 17 years was a difficult choice, but the chance to be an entrepreneur and start ChannelEyes was too good to pass up. Soon after I was joined in Albany by my magnificent wife to be - Michelle Ragusa! I still can't believe she gave up the weather in North Carolina to move back up to her birth state of New York. The move to Albany in January of 2011 reminded me of my cold northern roots. After renting a colleagues house for a few months, I moved into 5 Sliters Lane in Wynantskill, NY, on April 1st. Michelle joined me on June 1st, a few months later. The house sits on 2 acres that needs to be cut, and a long driveway that needs to be plowed. The great thing is a 4 car garage so none of the toys sit outside. On April fools day 2014, Brooklyn Marie McBain was born and with the 8 of us (Michelle, Danica, Mila, Brooklyn, Luka (Black Sheppard), Mirage (Red Greyhound), Austin (Grey Cat) & me are having a blast! By the way, my car story over these same years is here. And so the story continues...what's next?